To help students share what they’re thinking but might not say, Richardt uses the Helping Hands Locker. It’s a centrally located, locked locker where kids can deposit messages about their experiences. Richardt explains the concept to students, and then he gives them prompts. One can be a piece of paper that says “I wish my teacher knew…” Students can answer in writing or with a drawing. They can also indicate how they want the information handled, meaning shared with a teacher or just with Richardt himself. Kids are sharing information about disagreements on the playground or about mean comments that someone has made about them. 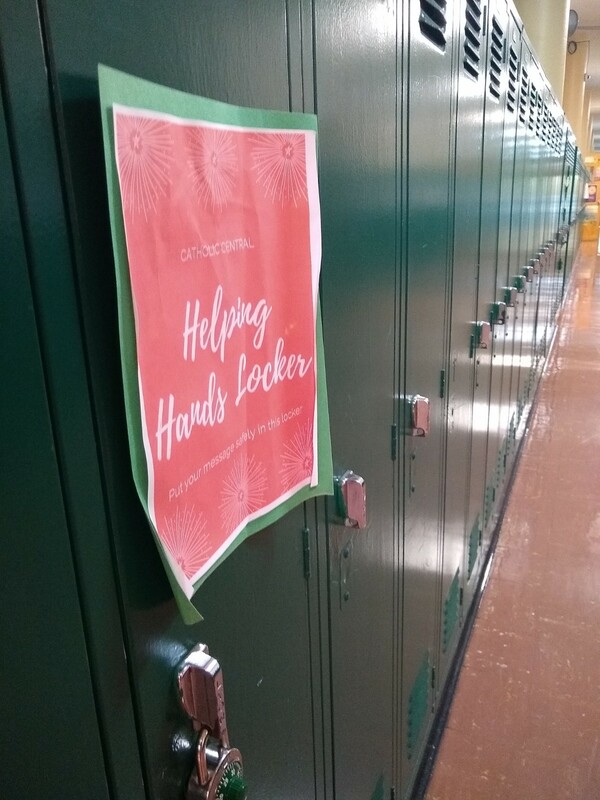 Another locker prompt is to fill out a “friendogram,” writing a compliment about another student – that they are trustworthy, a good friend, or a leader for example – that Richardt then shares with the complimented student. It’s good, old-fashioned social networking without the Internet. 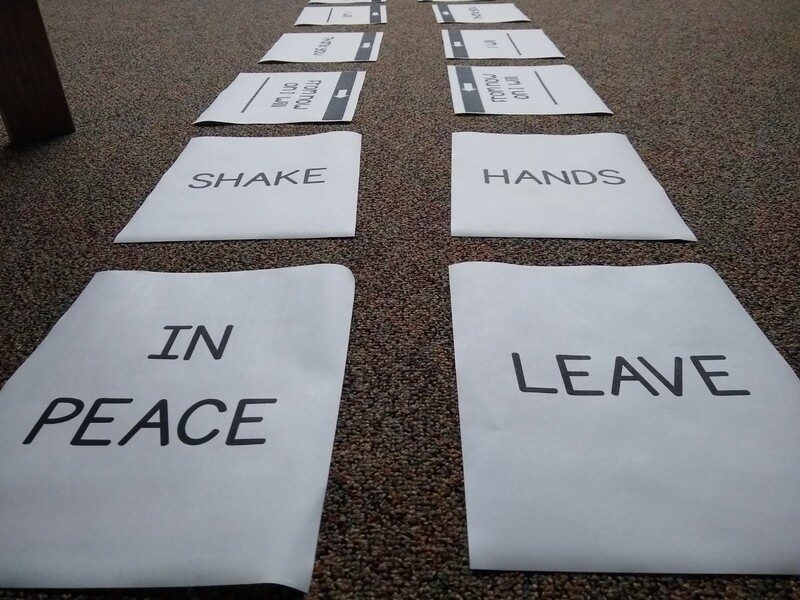 Richardt also uses the Peace Path, a tool for helping students resolve conflicts. The path is made of lines from a script that’s designed to identify and address conflicts. The lines of the script are sometimes painted on the ground in a playground. 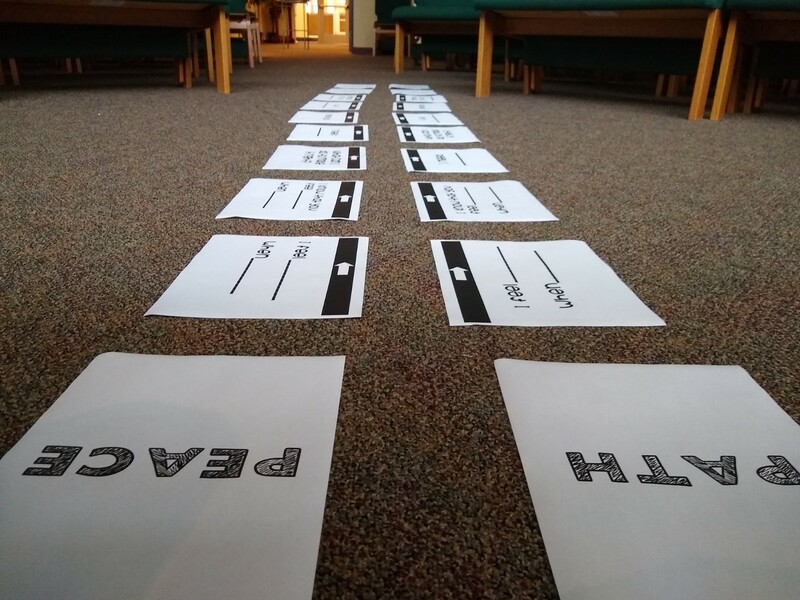 But Richardt has the lines printed on paper that he places on the floor, making his peace path completely portable. “A lot of kids when they get into a conflict don’t know what to do,” Richardt says. Using the Peace Path provides them with literal step-by-step directions. “Conflict is always an opportunity,” Richardt says, one that students now actively seek since he has introduced the peace path. In addition, students are learning that “There is power in being heard.” And with a nudge from Richardt, they are starting to internalize the Peace Path conversation. This kind of work helps strengthen the school community. And it’s also an example of prevention: giving students the skills and the opportunities they need to communicate. They learn how to stop small disputes from becoming larger or hurtful problems. They learn that adults are listening. And Richardt hopes that they’ll use these tools for both smaller and more challenging problems. Instead of being caught in anger or despair, students can — with the help of a resourceful coordinator — learn to use communication and collaboration. I wish City Connects realized the power of the arts to fulfill your mission of “To have every child engage and learn in school by connecting each student with the tailored set of intervention, prevention, and enrichment services he or she needs to thrive.” Are we so into the MCAS world that we have forgotten these disciplines that make our students human?